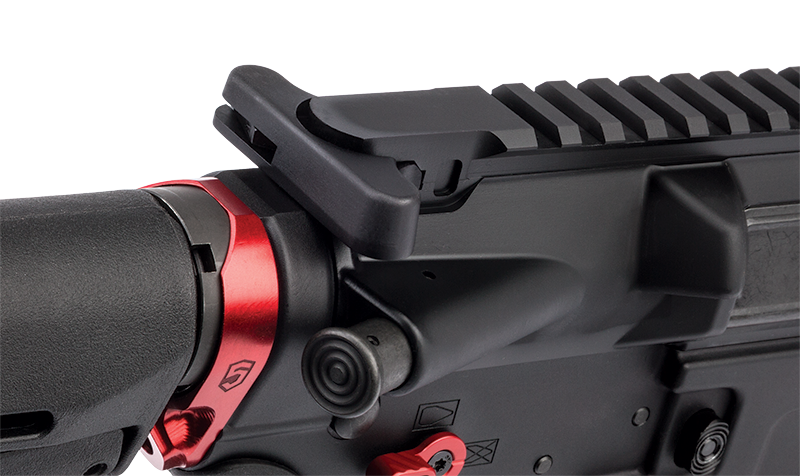 ported muzzle brake allows the shooter to tune the recoil impulse to stabilize the muzzle for faster, more accurate follow-up shots. 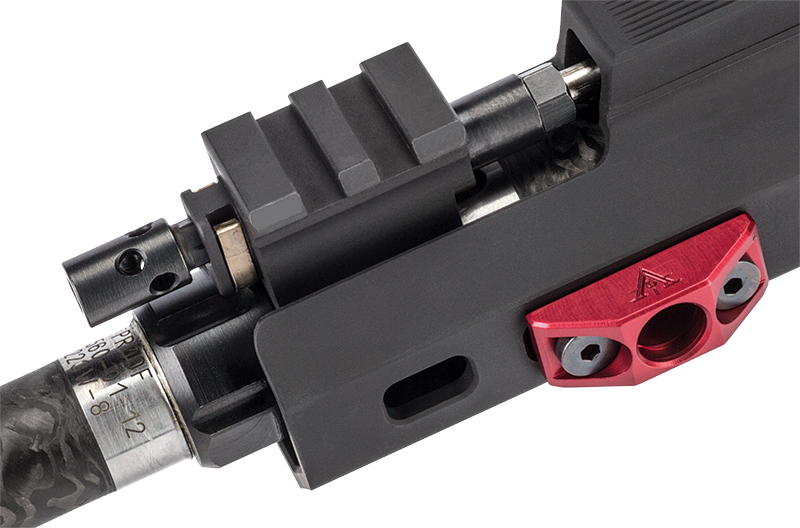 The custom-length gas block can be adjusted for optimal cycling of the full range of bullet weights, as well as for use with a suppressor. 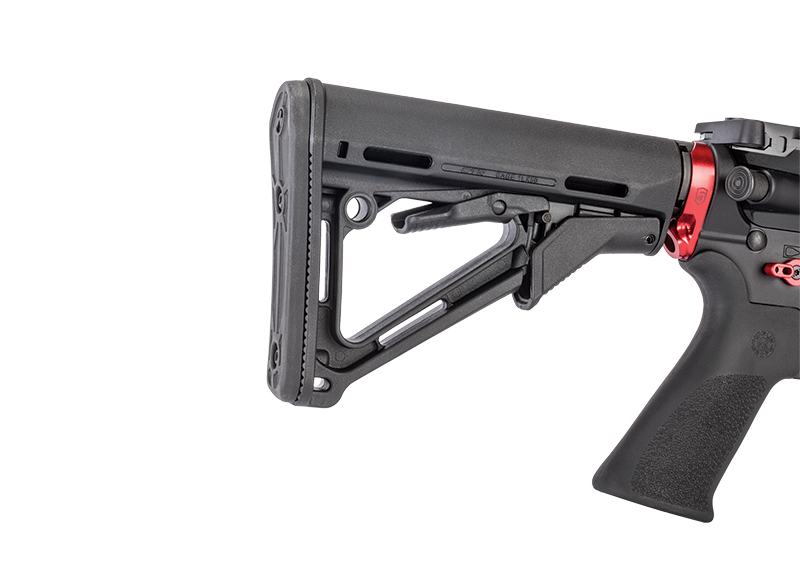 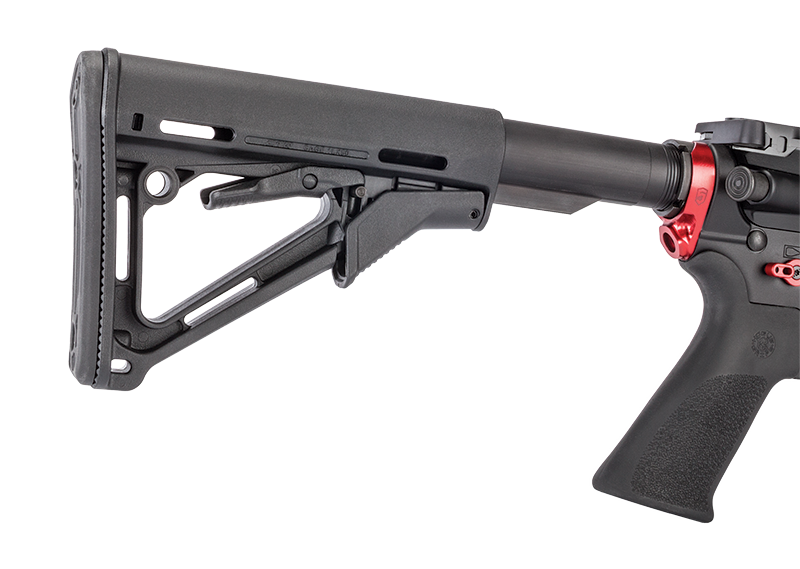 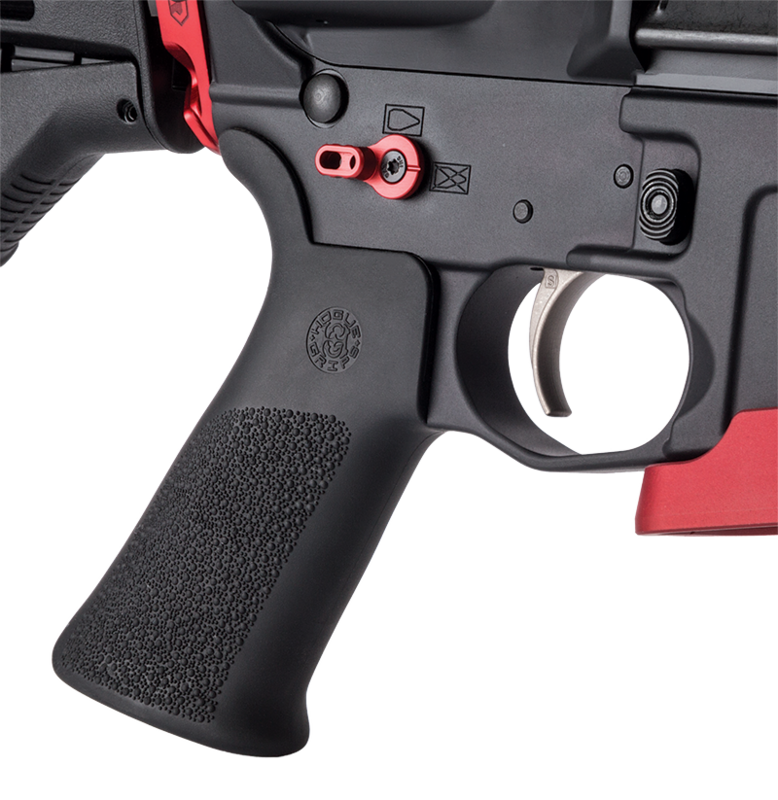 The gas block has also been upgraded with an integral Picatinny rail and a custom handguard.